45 has been a bad number for liberals but today it was a number of celebration, as Congresswoman Ayanna Pressley celebrated her birthday at La Fabrica. 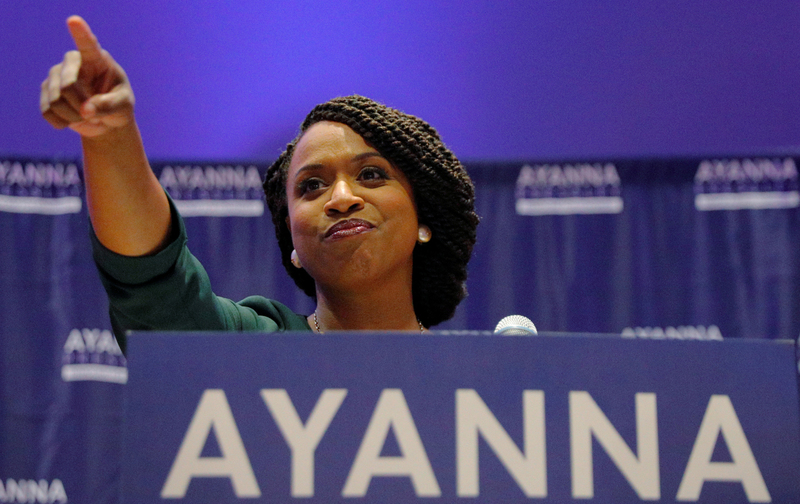 An event that echoes Ayanna Pressley’s commitment to the arts, she also addressed issues she is concerned about now since the government shutdown, and opposed Ben Carson’s work as Secretary of HUD. The Congresswoman also spoke of her fondness for Shirley Chisholm (first black woman elected to Congress) whose office she now occupies.